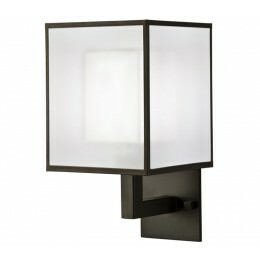 Sconce in a black satin lacquer finish and a hand-tailored shade that features interior of white crepe suspended within a shimmering screen of white organza. US Patent #D 539,971 S. Also available in studio white satin finish #331150-5. 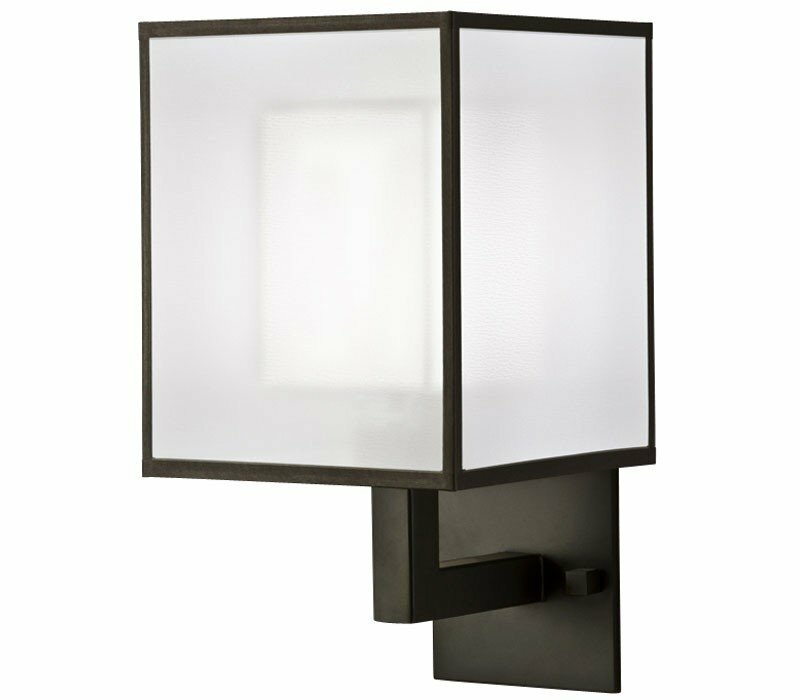 The Fine Art Lamps 331150-6 Black & White Story collection Sconce Wall Lighting in Black Satin Lacquer uses Incandescent light output and brings Contemporary style. This item is 14"H x 8"W x 9"D. The total wattage is 40 and the voltage is 120 volts. 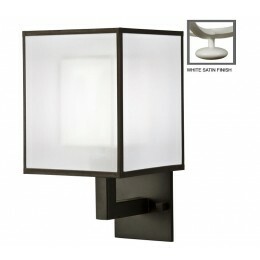 The Fine Art Lamps 331150-6 requires 1 bulb (not included). Additional Information: Shade-Interior White Crepe Suspended Within A Shimmering Screen Of White Organza Hand-Tailored Shade.